Our New Flight Simulator was delivered and set up yesterday. We are SO EXCITED!! 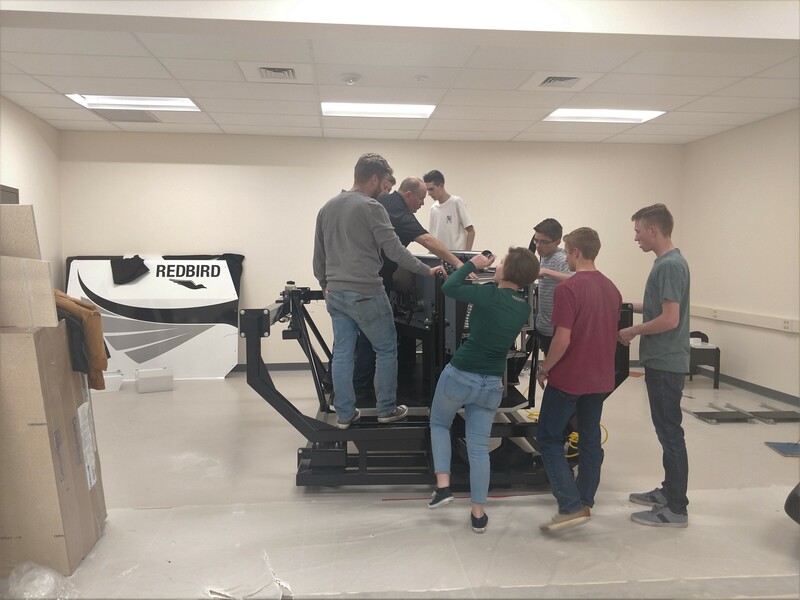 The Aviation students had fun setting it up under the direction of the instructor, Mark Halls and the Director of Redbird Service. It was so fun to watch the process unfold.